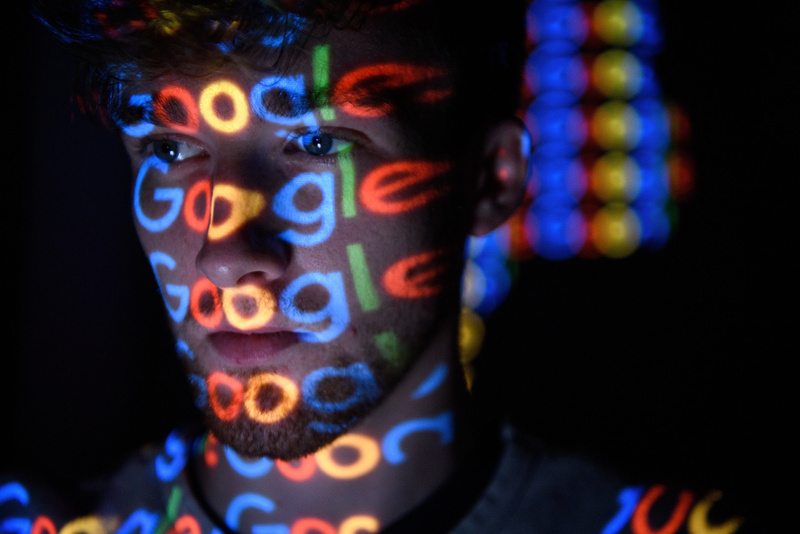 In this photo illustration, the Google logo is projected onto a man on August 09, 2017 in London, England. When news of the Cambridge Analytica data breach broke in late March, Mark Zuckerberg might as well have been the Big Bad Wolf of online privacy concerns, but one month after the fact and Google’s teeth have begun to appear just as sharp. A recent article in the Wall Street Journal outlines how Google is a personal data powerhouse with numbers to prove it: Google Analytics reaches over 30 million websites, Google account holders clock in at over one billion and the number of active Android phones are quoted at 2 billion. But is the company handling this ocean of data as responsibly CEO Sundar Pichai says? John Lasseter’s leave from Disney comes to a close – what’s next and what will it portend for #MeToo?